How SA can produce 50% more by 2050. Our food system has done more damage to the natural environment than any other human enterprise. The way in which we currently produce food threatens both the environment and human health. We need to ensure a resilient and regenerative food system, a healthy environment and access for all to nutritious food. Until a few years ago, WWF focused on sustainable farming and the impacts of agricultural production. But farms alone will not bring about the necessary transformation in our food system. Collaborative solutions – by multiple actors – are called for to ensure a low-carbon equitable and sustainable food future. 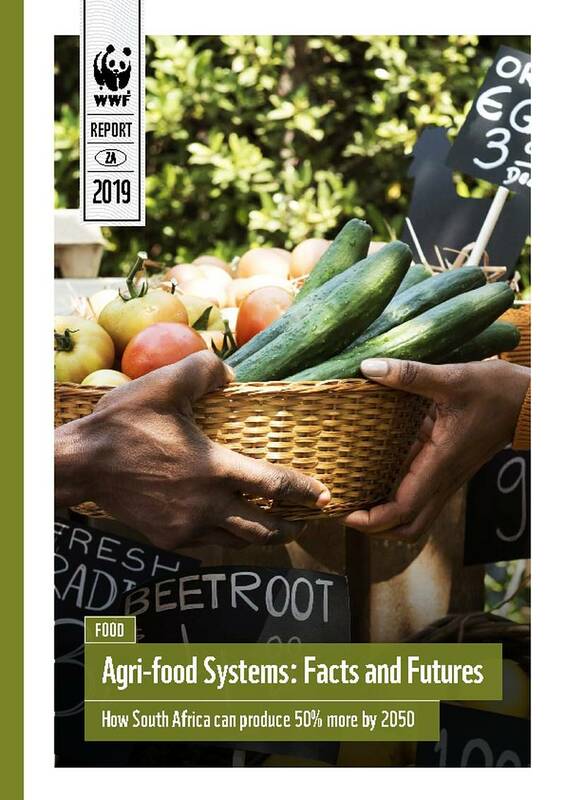 WWF outlines five practical and sustainable approaches – aligned with the Sustainable Development Goals and staying under 1.5 degrees of warming – to shift South Africa’s food system and produce 50% more food for a growing population by 2050.